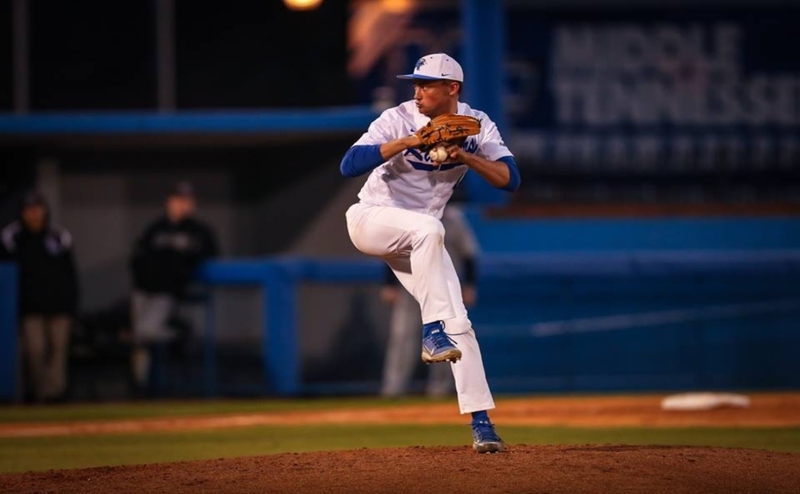 The Middle Tennessee State Blue Raiders (7-13, 2-1) suffered an 8-6 home defeat at the hands of the Libscomb University Bison (11-8) in a back and forth 11-inning ballgame that took place Tuesday night. Josh Young got the start at the pitcher slot for the Raiders with Lipscomb’s Haddon Adams leading off for the Bison. 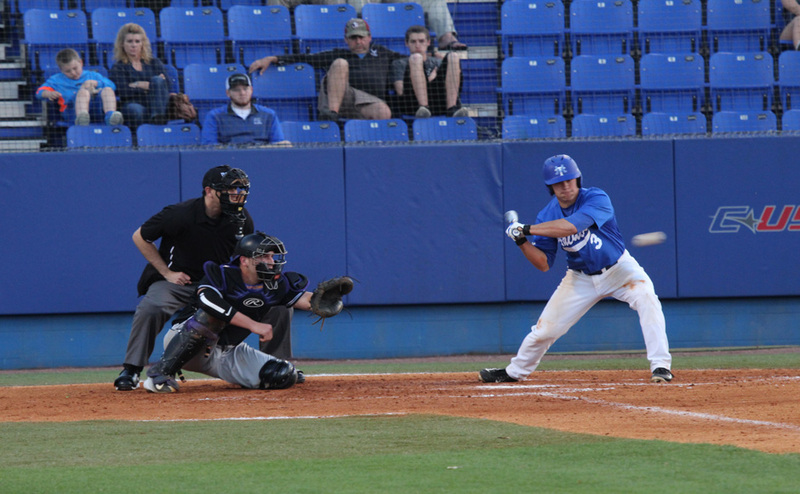 The first pitch of the evening did not go in MTSU’s favor as Adams knocked a triple into left field. Adams would later score thanks to a grounder from Zeke Dodson. 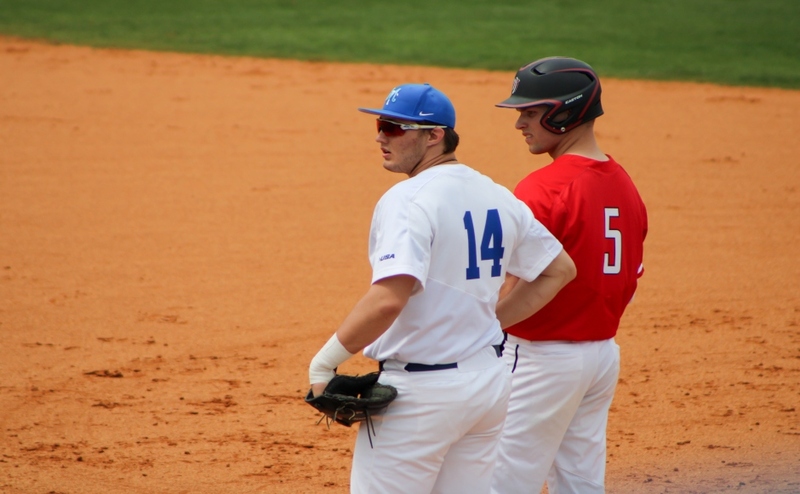 The first inning would remain eventful as the Blue Raiders answered Lipscomb’s 1-0 start with JT Mabry and Aaron Antonini, connecting on their first two at-bats later to be sent to home plate courtesy of a Nick Carnevale RBI. 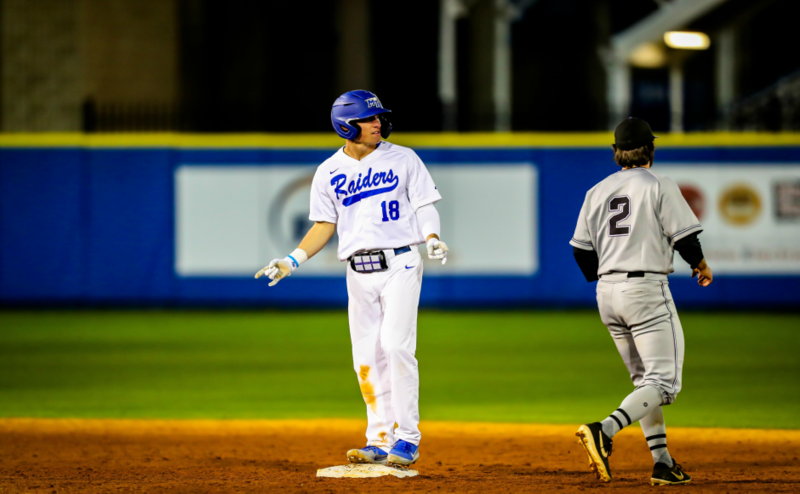 Carnevale was rewarded for sending his teammates home by scoring a run off of a Brycen Thomas fly ball to center that made the ballgame 3-1 in the Blue Raiders favor. Both ball clubs cooled down until the fourth inning when Cade Sorrells got on second base for the Bison after hitting a double to deep center. Josh Martinez then stepped up to the plate to hit a grounder that was errored, allowing Sorrells to get to home plate and cutting the lead to one at 3-2. The Blue Raiders were unable to answer this time and the score held after four. The Bison added another run to the scoreboard in the fifth to tie the game at 3-3. 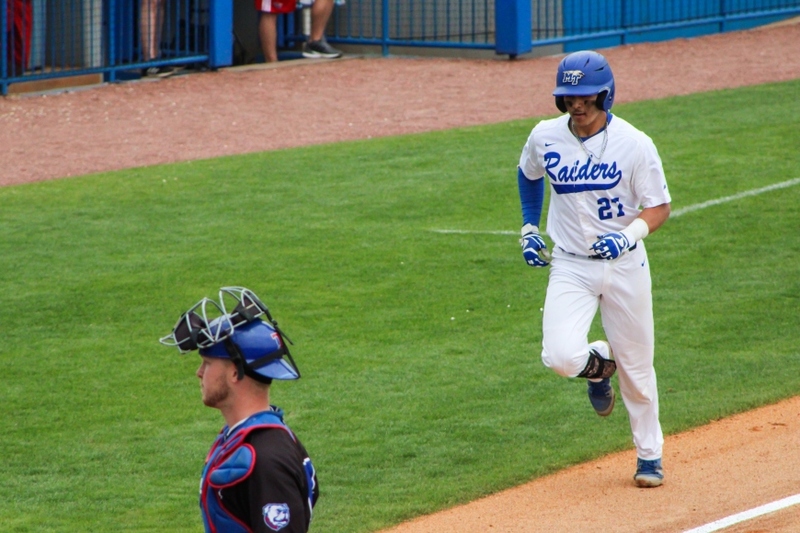 Like before, the Blue Raiders were unable to respond with their third inning in a row without a hit or run. Lipscomb continued to build on its lead in the eighth inning with two more runs that were the result of back-to-back costly errors committed by the in-field. Going into the bottom of the eighth, Lipscomb led MTSU 5-3. With the Blue Raiders desperately needing an answer, Blake Benefield hit a deep center field double that allowed Mabry to sprint home. Peyton Wigginton would check in as pinch runner for Benefield and score the game tying run followed by Carnevale to put the Blue Raiders up 6-5 after a Peter Brown single deep down the left field line gave both runners the green light to head home. Lipscomb’s Tevin Symonette was quick to respond in the top of the ninth, hitting a triple into left field. Dodson was next in rotation and hit a fly ball to center that allowed Symonette to score making the game tied at 6-6 heading into the bottom of the ninth. 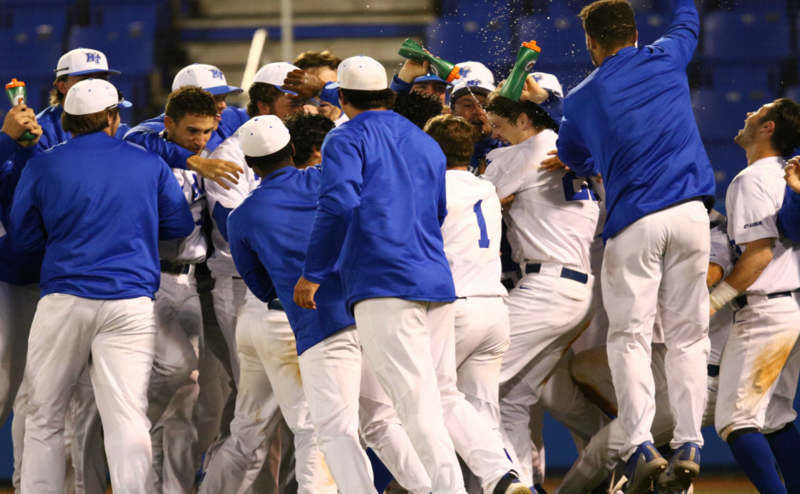 The Blue Raiders failed to account for a single hit with their chance to win the game so the ballgame needed extra innings to be decided. Both teams were unable to have any success batting in the 10th inning. Symonette would continue his solid outing in the 11th hitting a double that sent Adams home for his second run of the game. Symonette stole third and was sent home by a Dodson line drive to put the Bison back on top 8-6. The Blue Raiders had a chance to win the game in the bottom of the inning with the bases loaded and Mabry at bat. Mabry connected on a pitch but it was sent deep to center and caught for the final out of the game; resulting in a final of 8-6 in favor of Lipscomb. The Blue Raiders will be back in action on Friday at home at 6 p.m. against Louisiana Tech (12-8, 0-3) in what will be the start of a three-game series. To contact Sports Editor David Chamberlain, email sports@mtsusidelines.com.